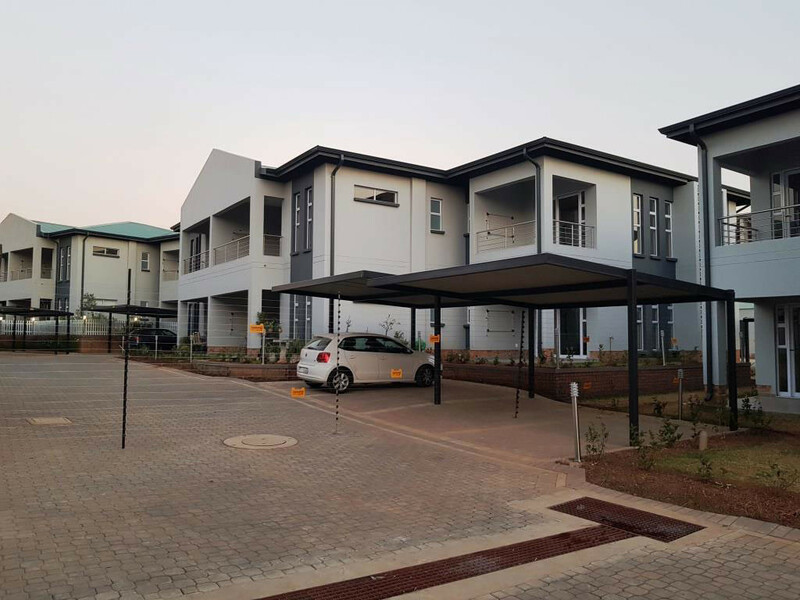 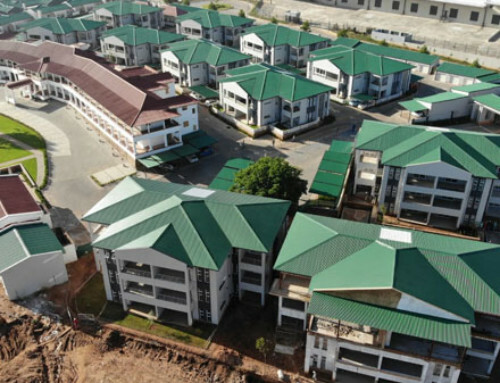 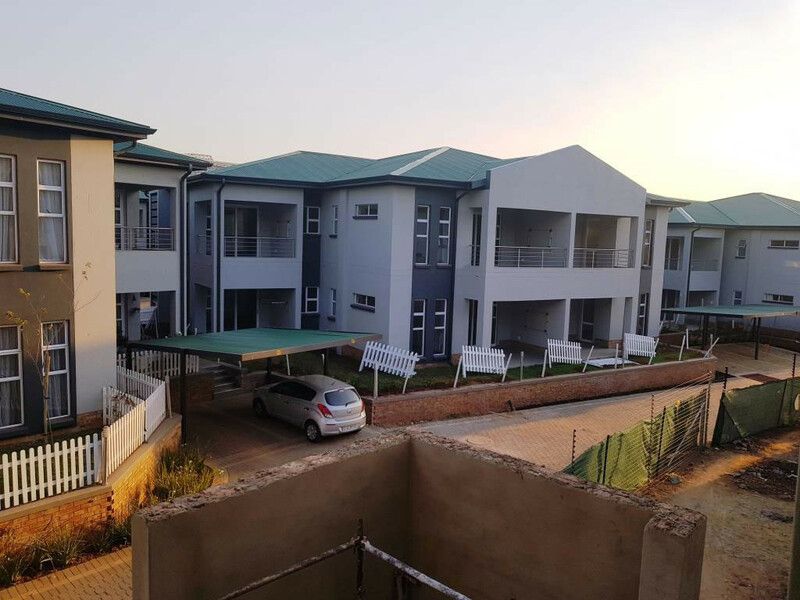 We are pleased to welcome the newest residents to Heritage Estate – into Blocks 5 and 6 in Phase 2 – The Oaks. 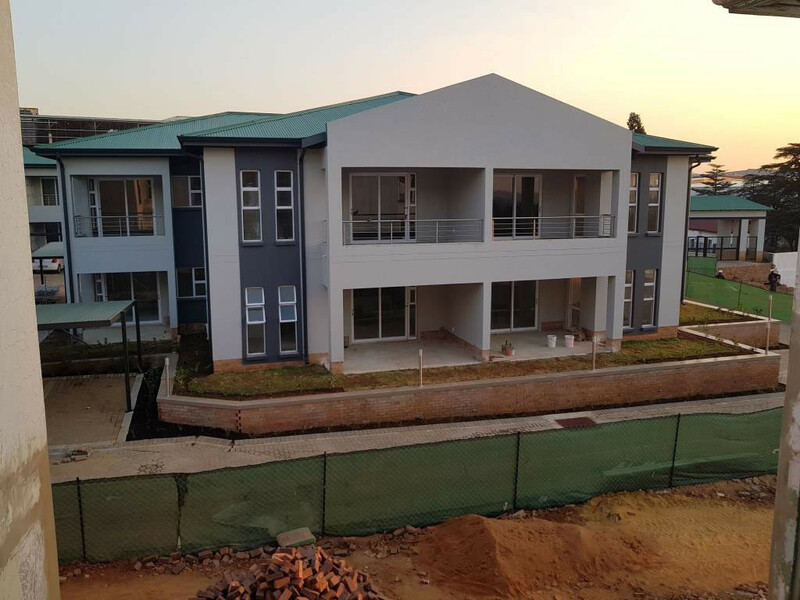 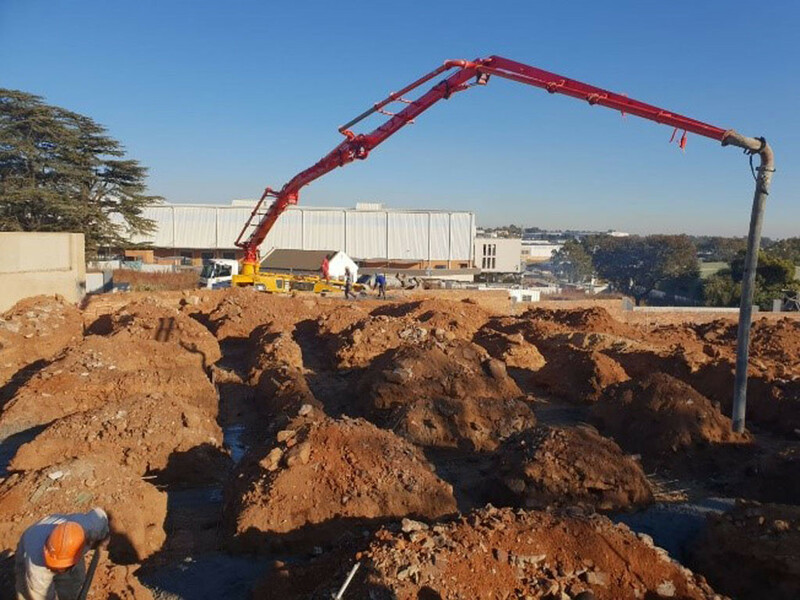 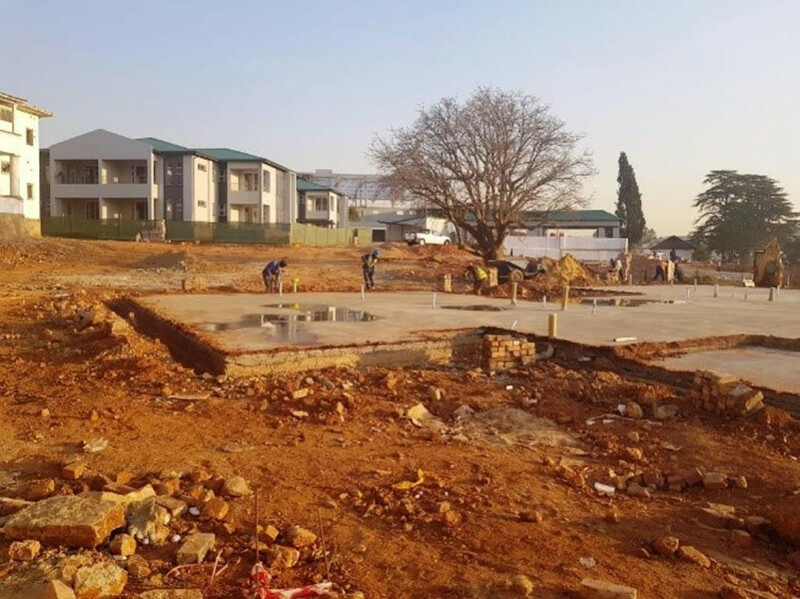 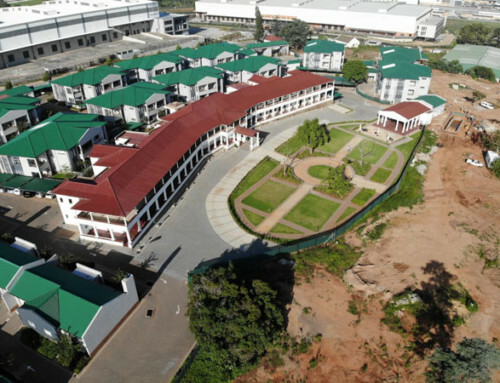 Orixs Construction – the contractors appointed for Phase 2 and 3 of The Oaks – will advise on completion and snagging dates for Block 7 and 8 (in Phase 2 the Oaks) – due for occupation in August 2018. 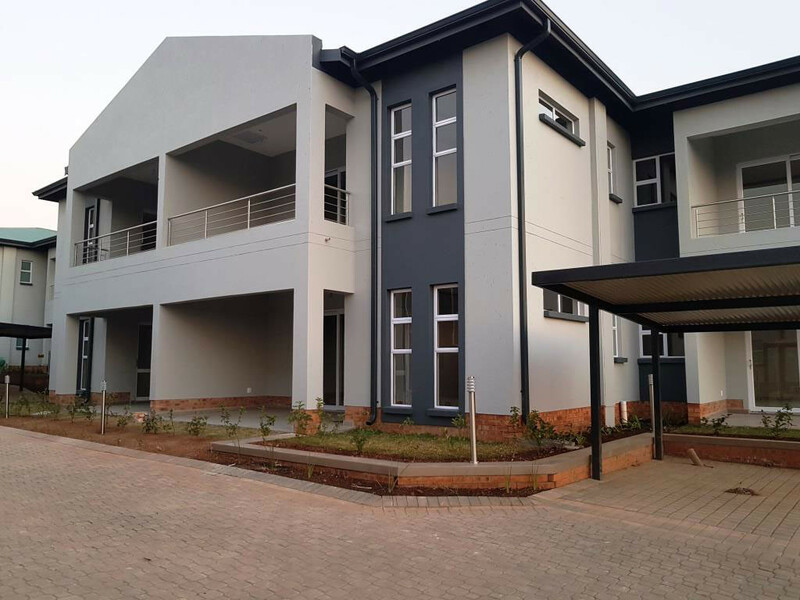 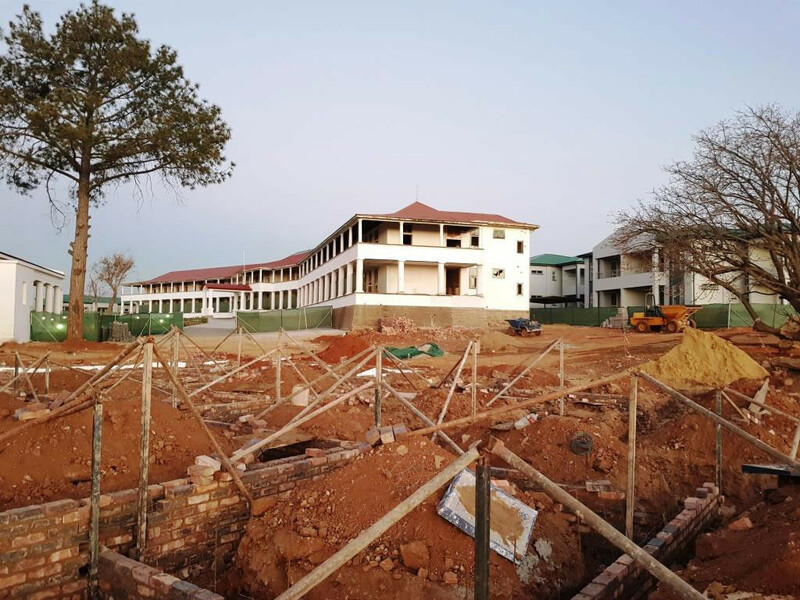 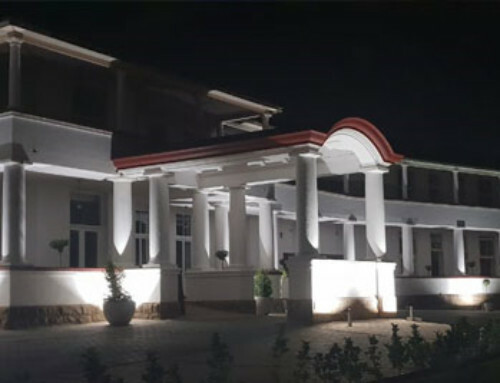 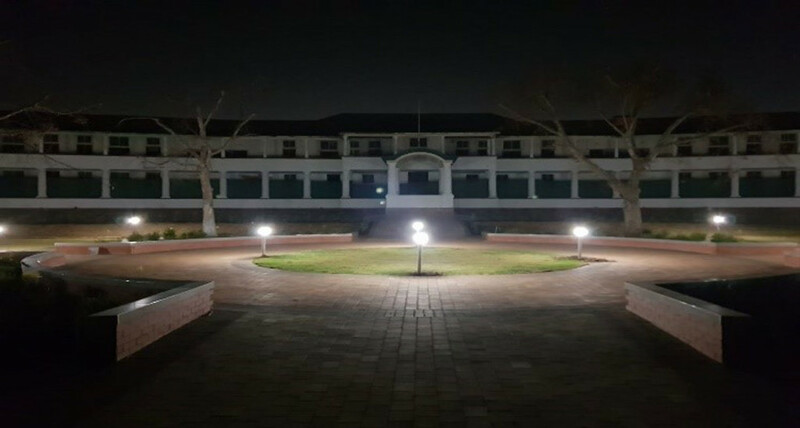 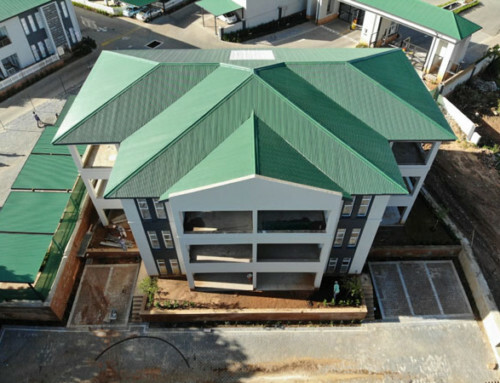 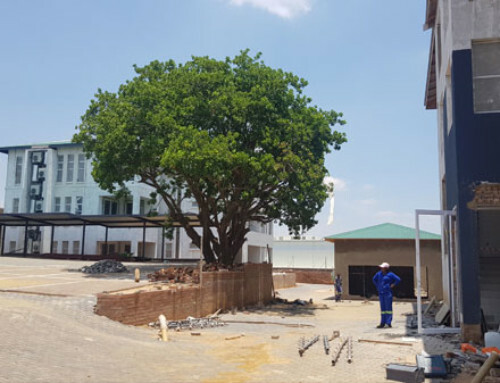 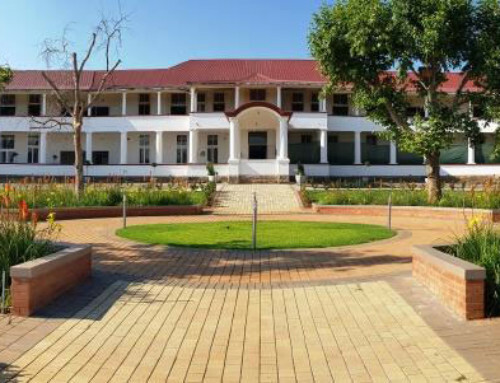 The lights also came on in The Oval in front of Heritage House and we are looking forward to opening this space, as well as the Pavilion, up to residents at Heritage Estate shortly. 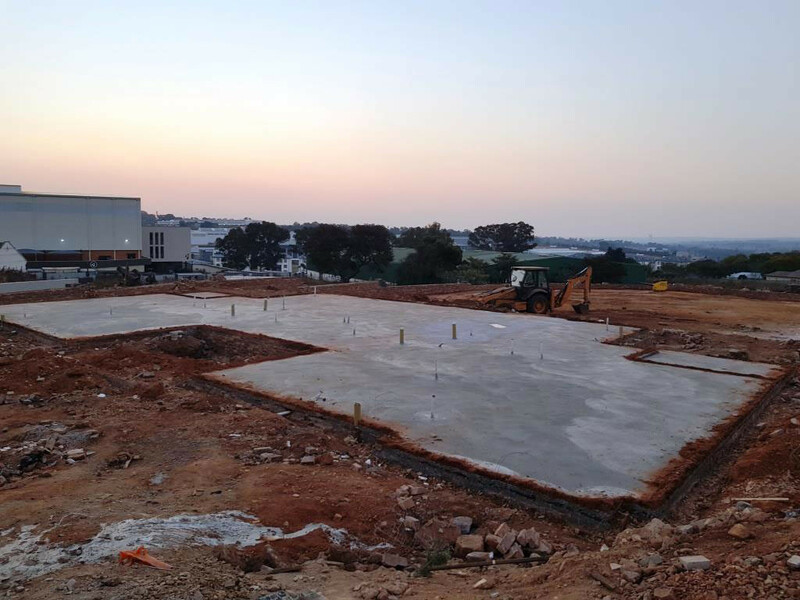 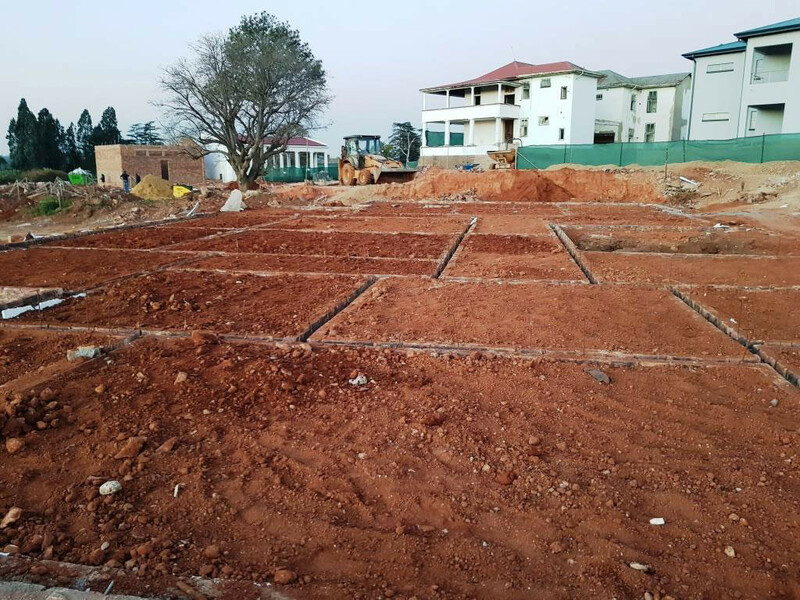 18 July: Block 11 – SLAB!